Today most of the budget smartphones did not come with any earphones especially all Xiaomi phones doesn’t have any earphones in the box. 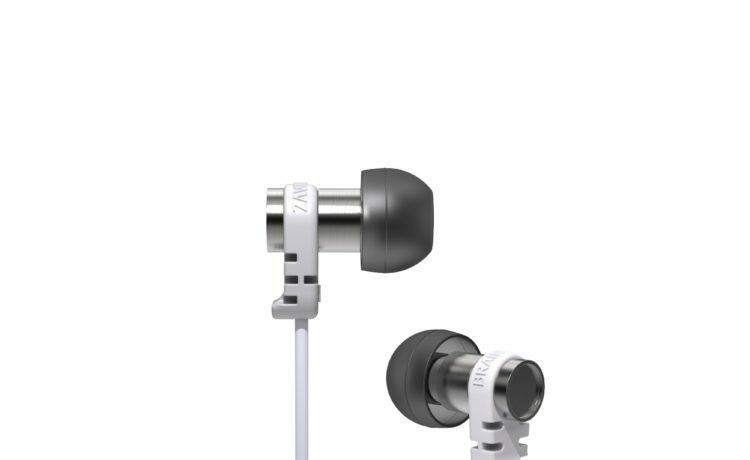 And if you are looking for budget earphones for your new smartphone then you are at the right place. 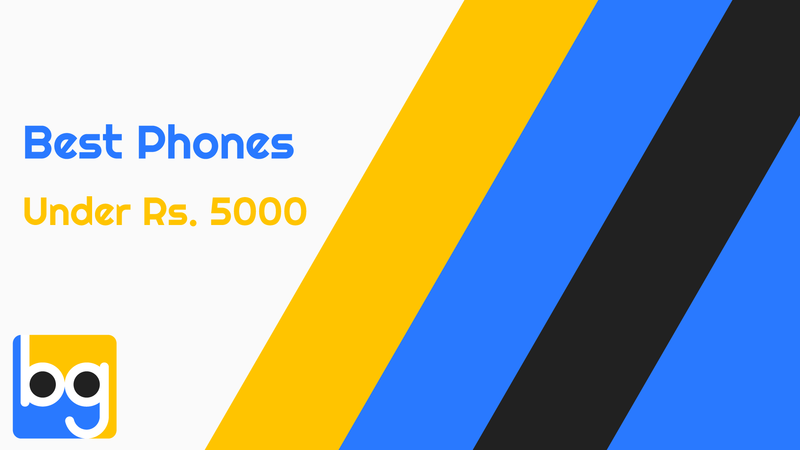 Here we are going to tell you about the best earphone under 1000 Rs. 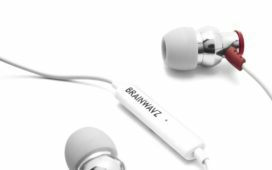 The Brainwavz Omega is one of the best earphones which you can get under 1000. 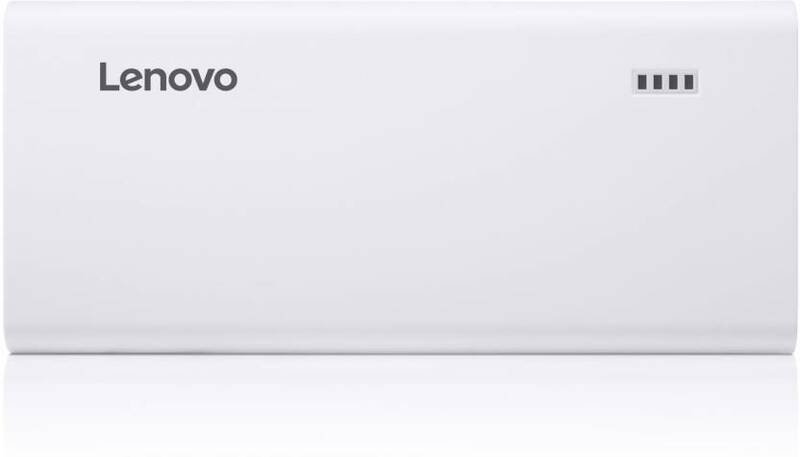 The audio is crisp and provides decent and balanced sound. It uses 6mm driver which has a frequency response of 20-20000 Hz. 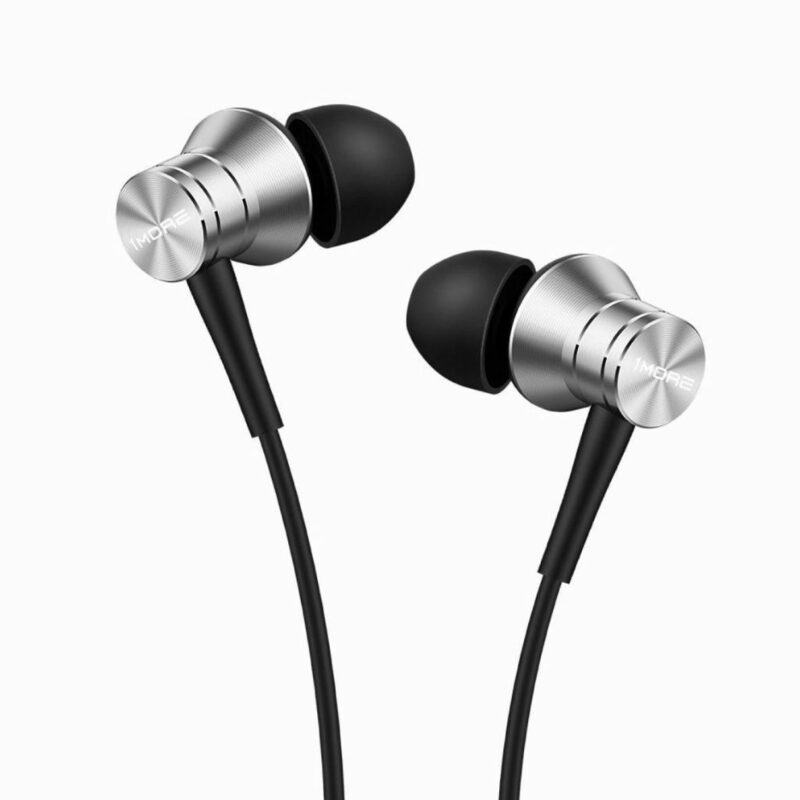 These earphones are under budget and could be the best earphone under 1000. 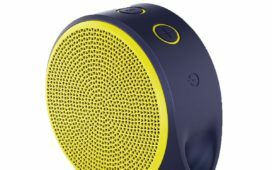 The 1More is a new company in town and it is Piston Fit sound impressive for its price. 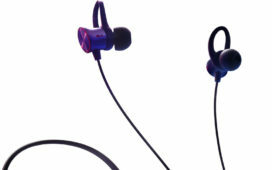 These earphones offer strong low-frequency performance which gives decent mids and clean highs. Overall the audio from this earphone is balanced and warm. You enjoy listening to music up to 70 percent volume level. These are slightly expensive than 1000 but give good value for money. 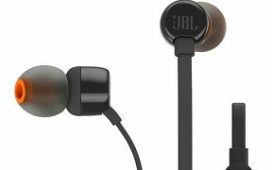 The JBL T100A is a very good pair of earphones and also come from a well-known brand JBL. In terms of sound quality, it offers deep bass which will be appreciated by bass lovers. 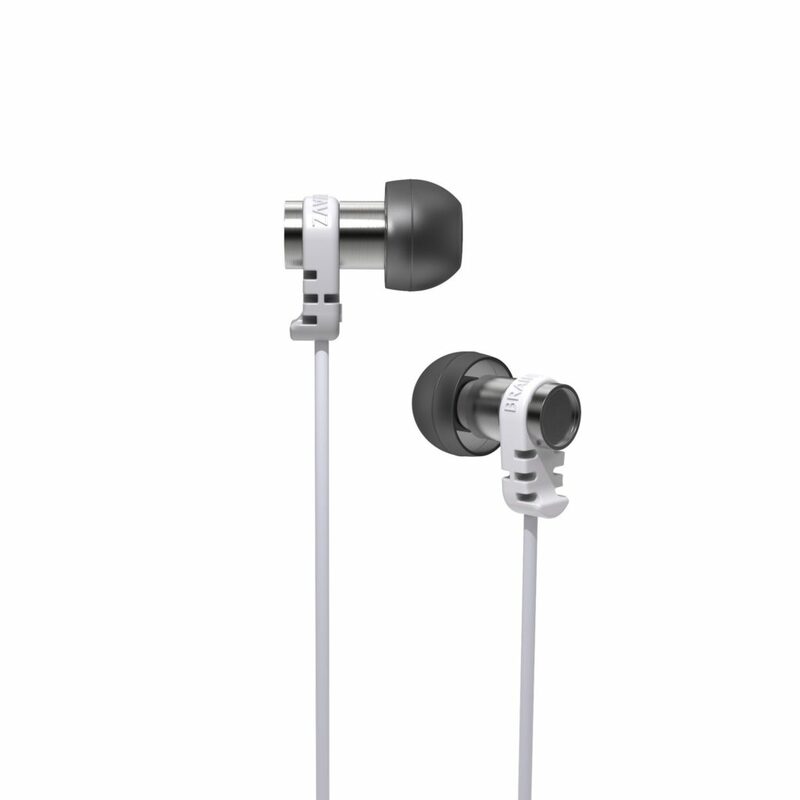 The build quality of the earphone is also very good and it fits easily in ears. Those who love bass will definitely go to these earphones but for others, there are other good options in the list. 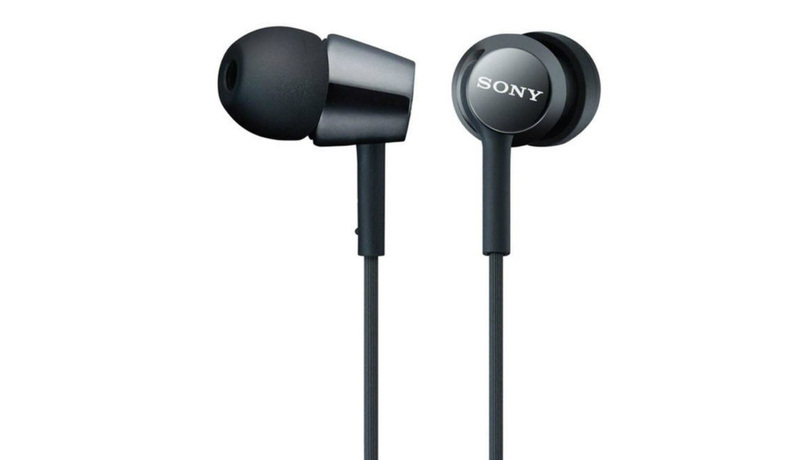 If you’re a Sony fanboy then you will love MDR-EX150. These are the most affordable offerings from Sony. In terms of sound, they offer a good bass response, along with pleasantly warm audio. 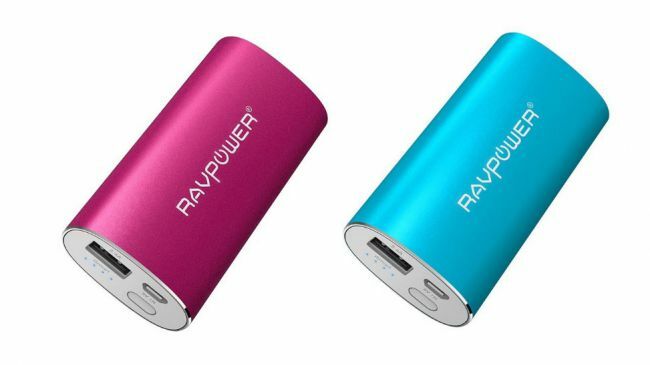 Overall there is good clarity in the audio and they also offer best build quality under 1000. If you want a lightweight and comfortable earphones then the Audio Technica ATH-CKL203 is for you. They offer decent audio quality for the price under 1000. The audio from the earphone is on the little brighter side but it also offers good mid range. The only con is that they offer slightly less bass so if you are a bass lover then you should consider other earphones from this list. It comes with four pairs of tips so no problem of fitting in ears. 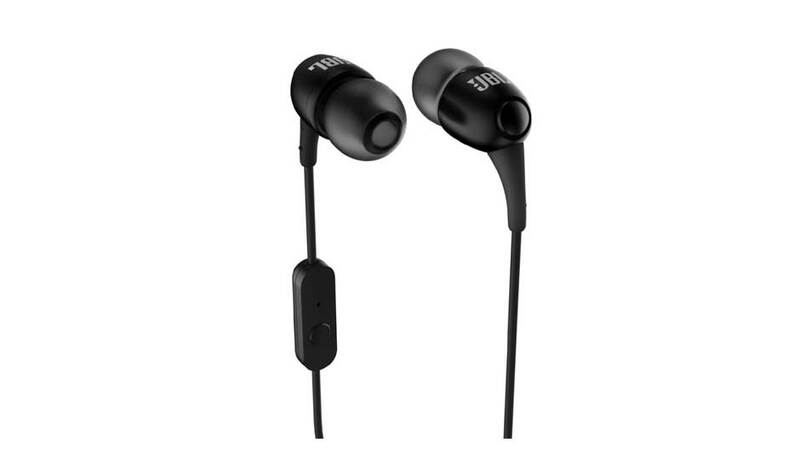 Verdict: So these are the best earphones under 1000 Rs you can buy right now. 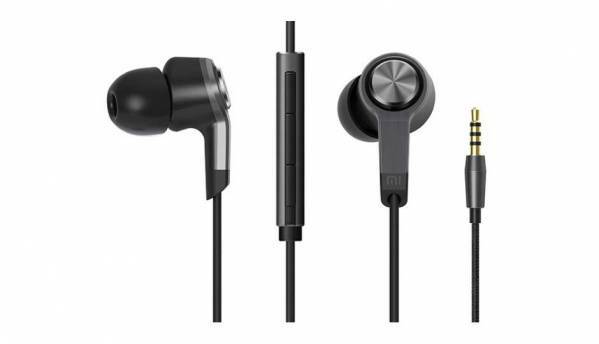 We have listed the best possible earphones at this price range, pick up the earphone according to your requirement. 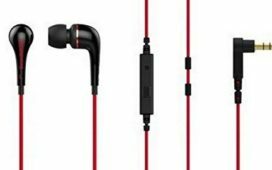 If you can increase the budget by Rs 1500 then you must check out the best earphones under Rs 1500.